An extensive 18 month refurbishment programme is now underway at one of the most Iconic locations in world golf, Trump Turnberry in Ayrshire. The resort will relaunch on the 1 June 2016 When the re-designed Open Championship golf course, The Ailsa, will be available to play for the first time. In early May 2016 the Trump Turnberry Hotel will opens its doors to a newly extensive upgrade to world leading standards which will include the lavish refurbishment of all hotel bedrooms. This project will see a partial closure from September 2015 through to May 2016 where improvements to the hotel are carried out. The new clubhouse due to open in April 2015 along with the Golf Academy and lodges will be open throughout. The Kintyre Course which has hosted Open qualifying in the past will also be open throughout to both members and visitors. The Ailsa course will close on 27th September 2015 until 1st June 2016. The course will undergo some exciting changes and specifics on this project are due to be released very soon. Stay in touch with Ayrshire Golf Scotland to find out on going activity during this time at Trump Turnberry, We all look forward to seeing the finished product! 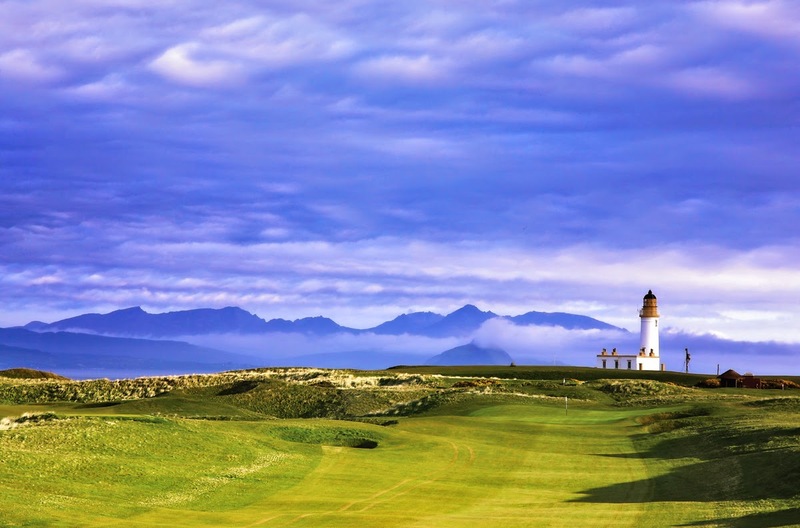 Why not play The Ailsa one last time before the exciting changes are made! 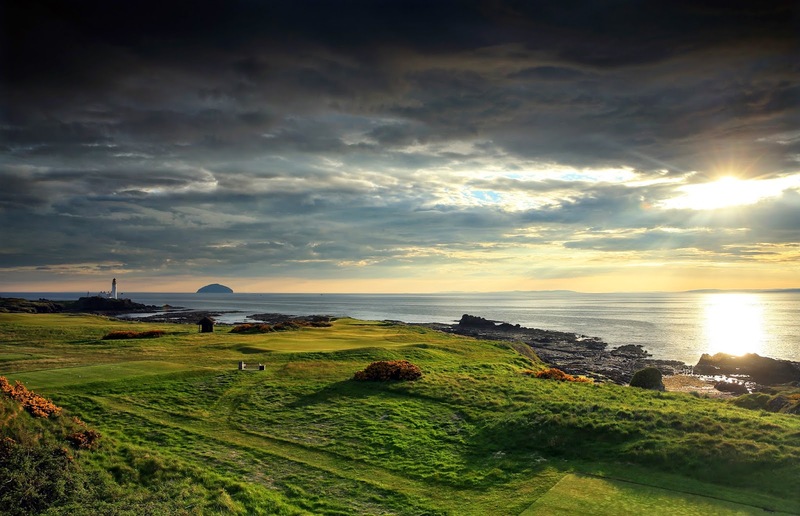 On Thursday the 11th of June 2015, play the Ailsa Championship course from the tips for the very last time before this legendary course begins a major transformation in September. This special event will see the pin positions in the same place as they were in the closing round of the 2009 Open, as you follow in the footsteps of legends, such as Tom Watson and Jack Nicklaus, around this iconic course for the final time. Coffee and bacon rolls will be served in the clubhouse before you tee off to a shotgun start at 9.30am, with the competition run as a stableford. Afterwards, a buffet lunch will be served in the clubhouse to accompany a special prize giving. To reserve this experience please call 01655 334 175.